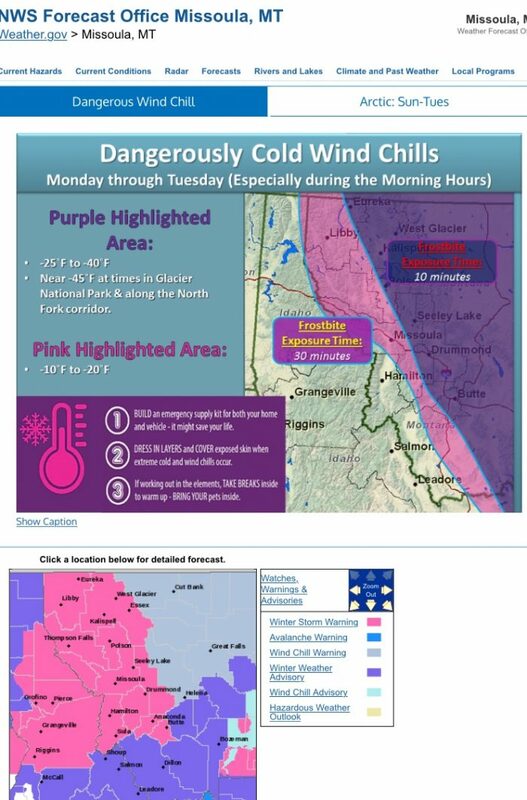 Very cold, according to the National Weather Service. It’s so chilly in some parts of the state that you can get frostbite in about 10 minutes. Stay warm if you venture out!